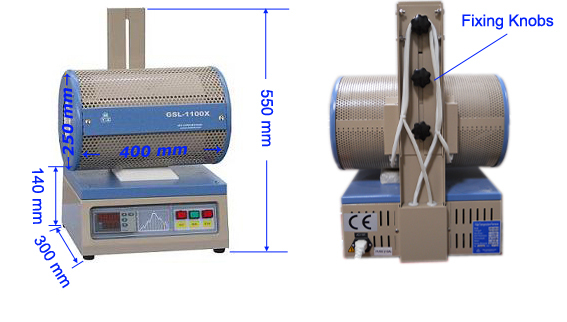 GSL-1100X-NT is a CE certified compact tube furnace (1~2" diameter) designed for firing small samples up to 1100oC. Built-in precision temperature controller can program up to 30 segments of heating rate, dwell time and cooling rate. 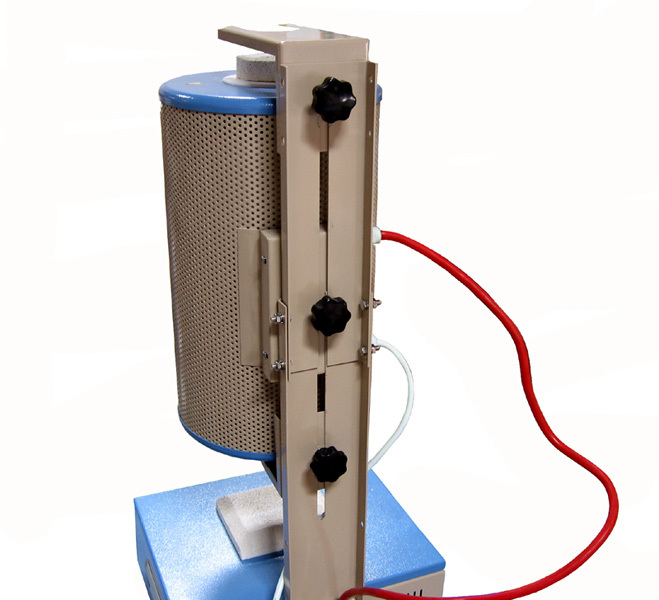 The furnace can be set up in both vertical and horizontal positions to meet various applications such as firing sample, VLS, CVD and quenching test. 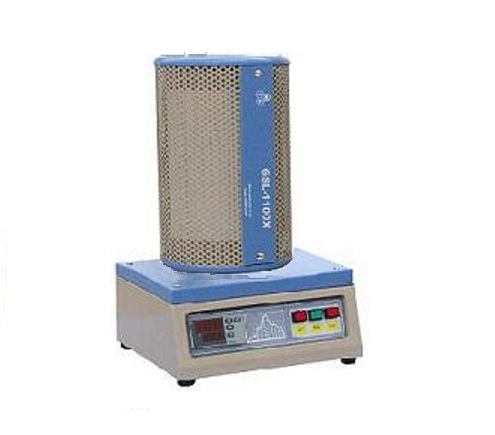 Set the furnace horizontally or at an angle to grow electronic crystals for semiconductor industry use or rotate it vertically for sintering applications. 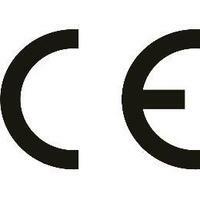 This version does not include the Stainless steel vacuum flanges with valves, vacuum pressure gauge and quartz tube. Two choices of quartz tubes: 25 ODx22 IDx 450 L (mm) quartz tube or 50 ODx44 IDx 450 L (mm) quartz tube . The furnace chamber is designed to adopt 2" O.D quartz tube, we also include a 2''-1" tube adaptor which allows the 1'' O.D tube be fit on the furnace. 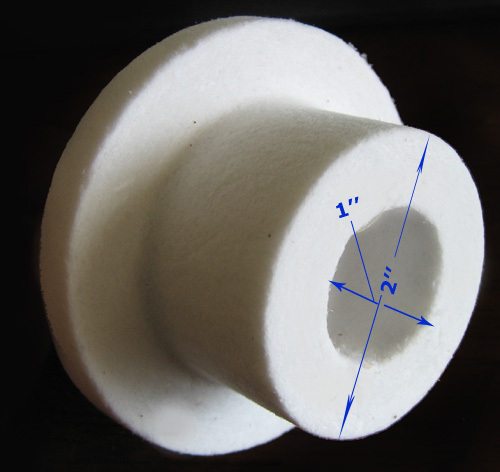 Fibrous ceramic tube blocks can be used for blocking heat radiation generated from tube center. (Ceramic blocks must be fully inserted into the furnace chamber before heating). Quartz blocks (optional) are ideal for cleaner processing environment and higher vacuum efficiency. For fast & better vacuum, we recommend the use of stainless steel pipe ( click to order at extra cost ), as well as a digital vacuum gauge. 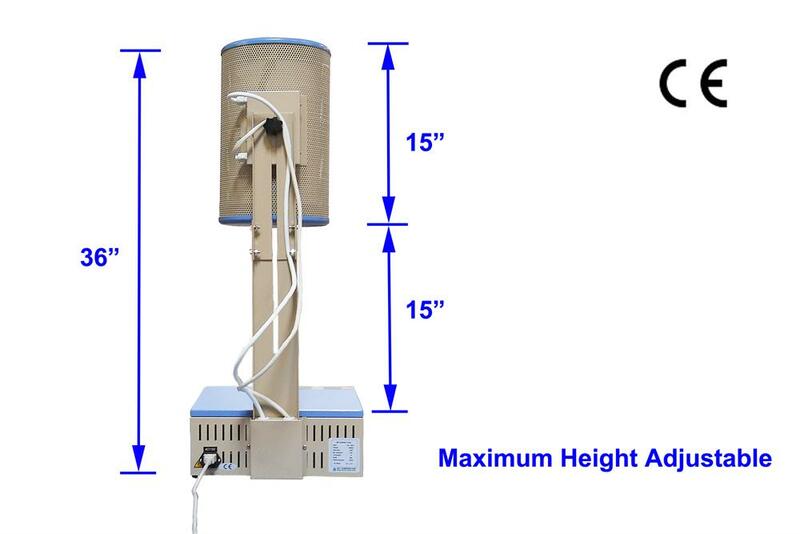 Click on furnace picture (lower right) below to see how to insert an external thermocouple; additional furnace accessories are available for purchase. In order to increase the throughput and achieve a high vacuum, you may replace the standard barbed hose fitting with theKF25 adapter. 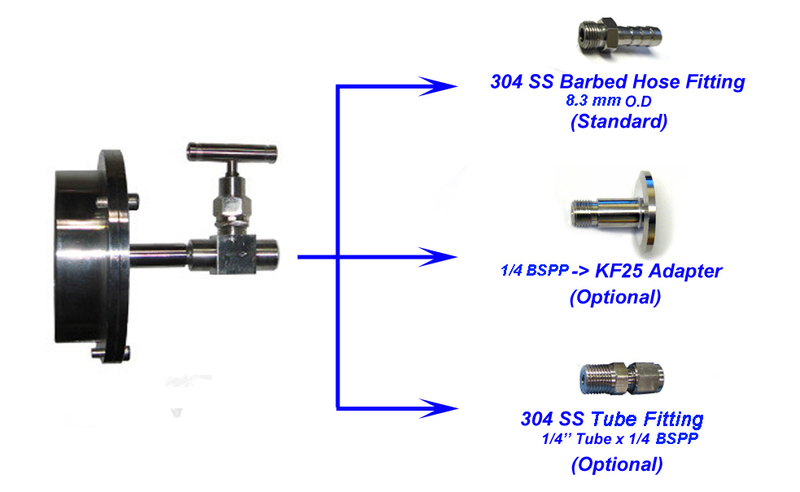 For supplying high pressure gas, you may replace the standard barbed hose fitting with the 304SS 1/4" Swagelok® Tube Fitting x 1/4" BSPP Male Connector. 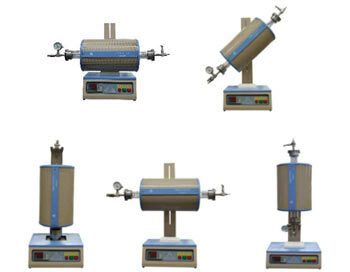 Please click here to see our typical temperature profile calibration results at various temperatures. In order obtain accurate temperature inside tube furnace, please click here to learn how to calibrate the temperature on your own. 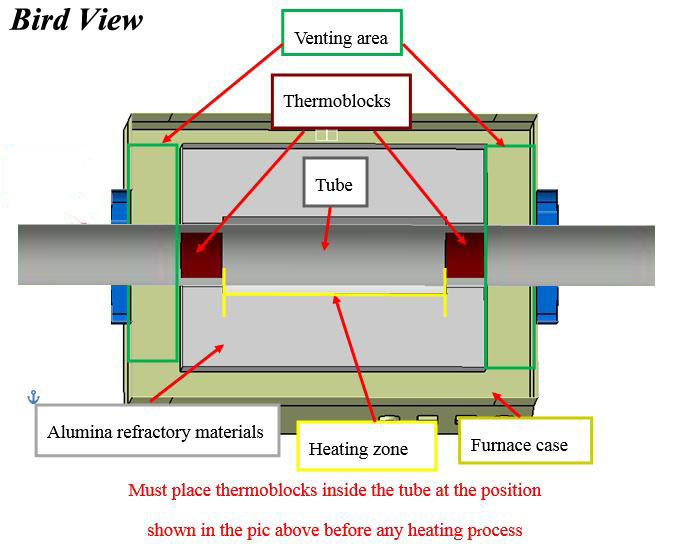 How to set up ceramic tube and vacuum flange for MTI tube furnaces.